Free Samples From Dove Baby!! Fill out the short form here to get free samples from Dove Baby. Poise Sample Pack & Zipper Pouch!! Choose your Poise sample pack and zipper pouch on THIS page. Choose the sample pack with the pads and liners that fit your needs. Each sample pack include a cute floral zipper pouch. Please allow up to 3 weeks for delivery. The first 100,000 people to fill out the short form HERE will score a FREE Gillette razor! Free Arm & Hammer Truly Radiant Toothpaste!! Fill out the short form here to get a FREE sample tube of Arm & Hammer Truly Radiant toothpaste! Offer limited to one sample per household. You must click on the link in the confirmation email you are sent to receive your FREE sample! Please allow 4-6 weeks for delivery. 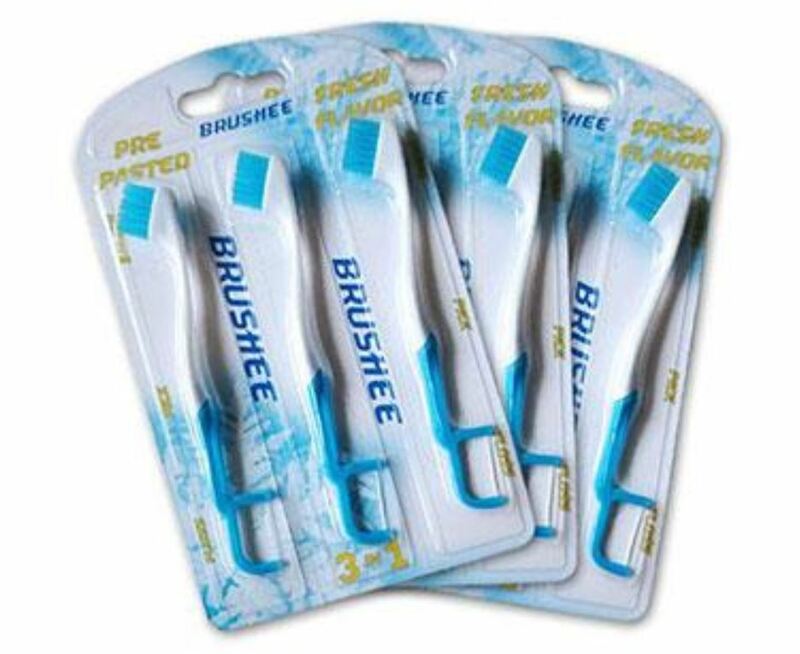 Fill out the short form HERE to get a FREE Brushee pocket sized toothbrush in exchange for your honest opinions. Shipping takes 1-2 weeks and you will receive a short survey to complete after using Brushee. Send A Free Kleenex Care Package!! 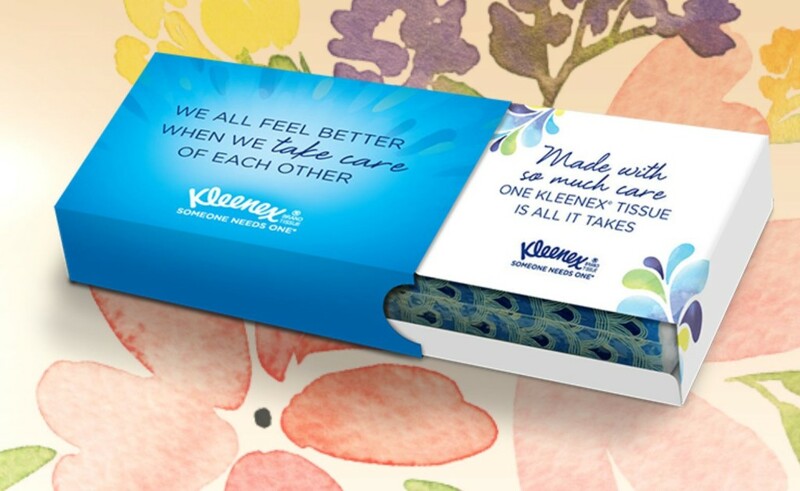 To send a FREE Kleenex care package, choose your message for the package HERE and then login or register afterwards to send your package. Allow up to 3 weeks for delivery. 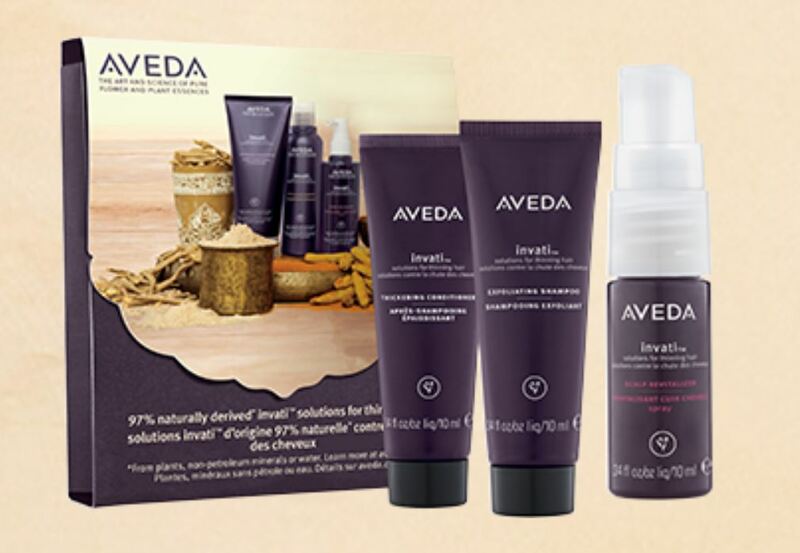 Free Aveda Invati Hair Care Sample Pack!! Instantly print a coupon HERE for a FREE invati 3 step hair care system and take it into your local Aveda store for redemption. Coupon is valued at $11.50 and is good for a FREE invati exfoliating shampoo, thickening conditioner & scalp revitalizer. Coupon expires 1/17/16. Free Baby Bundle From Sam’s Club!! ” A new little bundle is about to become a big part of your life. Allow Sam’s Club® to deliver our own little bundle of exclusive values and essential items. ” Fill out the short form HERE to request your baby bundle from Sam’s Club! You do not need to be a member to request this freebie. 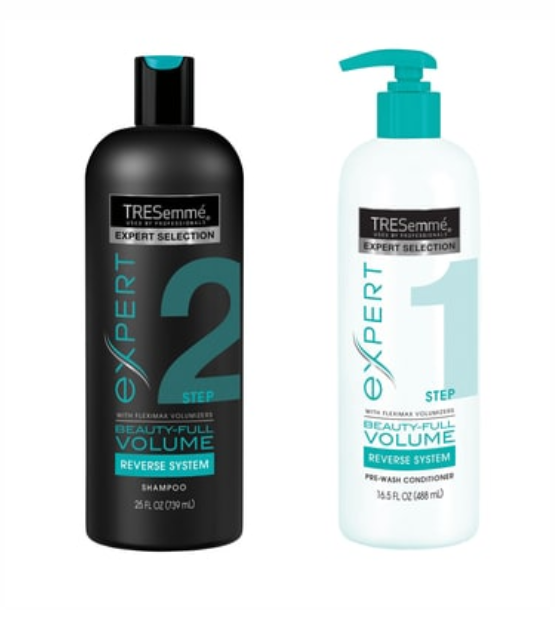 Free TRESemme Beauty-Full Volume Reverse Wash System Samples!! Enter your information HERE to receive a FREE sample of the Beauty-Full Volume Reverse Wash System. Offer limited to one per household. 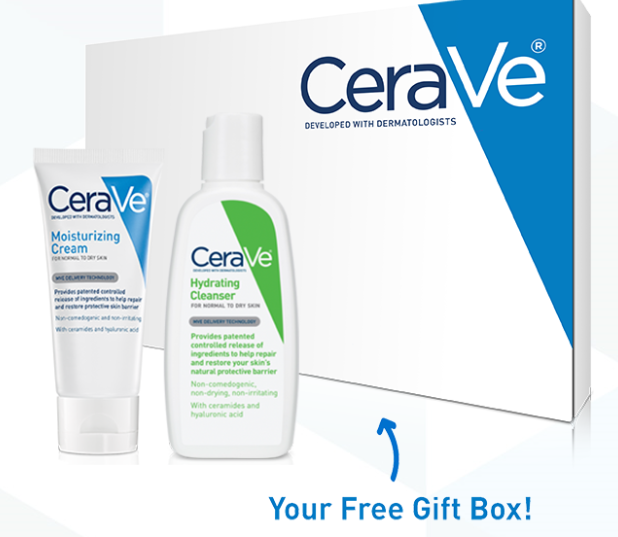 Fill out the short form HERE to get a FREE CeraVe gift box featuring Cerave hydrating cleanser and moisturizing cream! CeraVe is a makes very gentle skin products recommended and developed by dermatologists.